The Mahabodhi educational programmes aims to reform the existing information and job oriented educational system in such a way that students grow physically strong, mentally brilliant, culturally rich, morally lofty, spiritually enlightening, socially harmonious, materially prosperous, globally friendly, and environmentally peaceful. 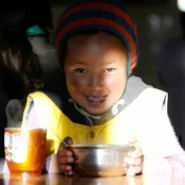 It is a unique program where young monks, nuns, boys, girls and visually impaired children receive secular education without bias and prejudice. Ever since its inception, the Mahabodhi International Meditation Center has committed itself to providing quality and holistic education to its children to help them accomplish the vision and mission of cultivating a civilized society, a prosperous nation and a better world. The main objectives of the school are to nurture and develop the intellectual, physical, moral, spiritual, creative and social skills of the child as well as to infuse in them a sense of global responsibility and understanding. It has a heart-warming story to tell of its marvelous inception, growth and development. 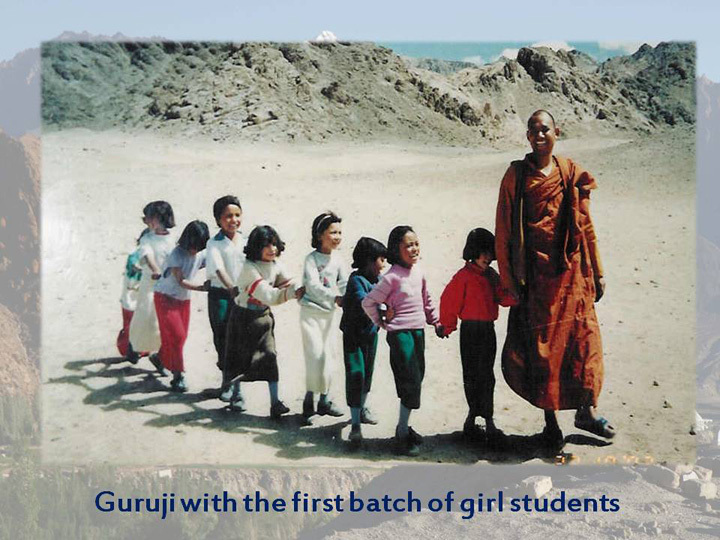 The origin of the school dates back to the year 1992 when it was initiated with a few students by Most Venerable Bhikkhu Sanghasena who had nothing with him except the hopes and dreams for a better future for the poverty stricken people in Ladakh, especially the children. 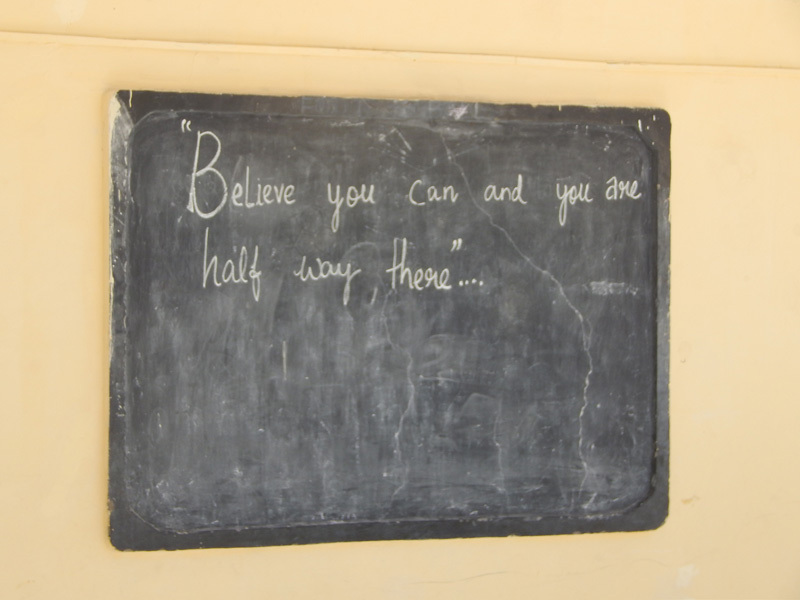 Under Mahabodhi educational programs we runs Mahabodhi Residential School at Saboo-Dho campus, branch school in Tingmosgang, Bodhkharbu and Ney villages, Jetavana Monastery, Nunnery, Boys’ Hostel, Girls’ Hostel and Higher Education programs.